Search engine optimization is like blood supply to the website. 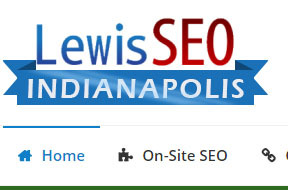 Just like our body cannot function without the supply of blood to the different parts of the body, similarly our websites cannot function unless they are provided with good search engine optimization services. It is this process that attracts traffic into the website and helps the website business to generate leads.